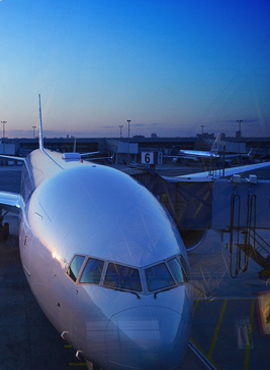 We supply all the main international dangerous goods transport regulations and codes: the IATA Dangerous Goods Regulations, ADR Agreement, RID Regulations and the IMDG Code. 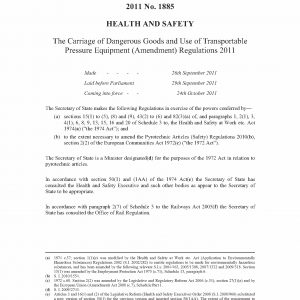 New editions of these regulations came into effect on 1 January 2019. You can order now. Please select from the options below for more details. All orders are subject to a shipping fee which will be confirmed prior to completion of your order. 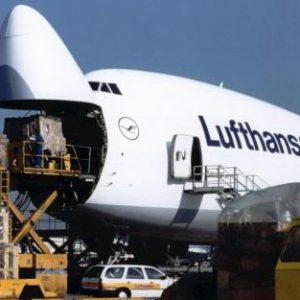 All shipping fees quoted on our website cover delivery to an address within the United Kingdom. If your intended delivery address is outside the UK, please contact us for a quotation and do not order online. If you prefer to place your order using our standard publications order form, a pdf version is available under 'Forms to download' in our help section. Please contact us if you need further information or assistance. 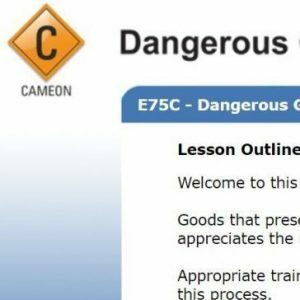 The International Maritime Dangerous Goods (IMDG) Code effectively regulates maritime movements of dangerous goods on a worldwide basis. 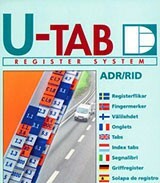 These colour-coded plastic marker tabs are specifically designed to highlight the main parts of the text of the ADR Agreement or RID Regulations. 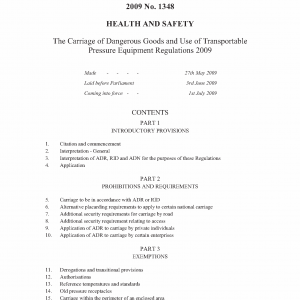 The provisions of the ADR Agreement apply to the international carriage of dangerous goods by road from/to/through the territories of contracting countries throughout Europe (including all EU Member States). 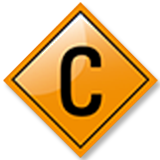 The provisions of the RID Regulations apply to the international carriage of dangerous goods by rail on the territories of contracting countries - throughout Europe and a number of other countries e.g. Syria and Tunisia. 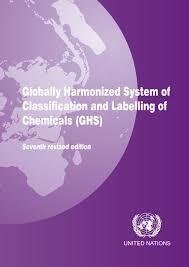 The aim of the United Nations GHS is to establish a standard worldwide system for classifying chemicals according to their health, environmental and physical hazards and communicating their hazards through labelling and safety data sheets. Published by the United Nations. 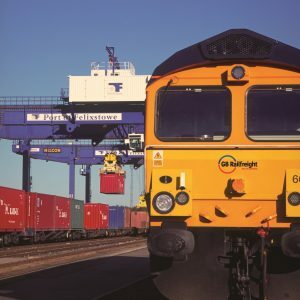 This is the latest edition of the recommendations developed by the United Nations Economic and Social Council's Committee of Experts on the Transport of Dangerous Goods.